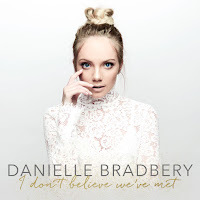 Danielle Bradbery "I Don't Believe We've Met"
Four years after the release of her debut album, I Don't Believe We've Met (released December 1st) serves as Danielle Bradbery's sophomore release. It is also, interestingly, the first instance that listeners will hear songs co-written by Danielle herself - the tracks on her self-titled debut all being written by other song-writers. What is immediately apparent upon first listening is the distinct country-pop styling behind the album. Whilst this won't necessarily draw every listener in, Danielle clearly feels comfortable within the style and has released a strong, cohesive album. The stand-out track from I Don't Believe We've Met however actually comes in the form of one of the slowest, most stripped back tracks from the release, album closer Laying Low. Grounded by a relatively simple production, the shortest track on the album is seemingly over way too soon. Danielle's vocal oozes emotion into a bittersweet lyric and crafts a song that makes you want to just sit back and take it all in. A stunning moment in the album and one you will easily want to hear time and time again. I Don't Believe We've Met's lead single has a completely different feel but is another strong song. Sway has an infectious rhythm right from the start and will certainly leave you wanting to tap your feet along. Danielle's voice fits well alongside the instrumental backdrop and I can immediately see this being a popular track to hear live. Whilst Sway doesn't actually have many lyrics that tends to get lost in the overall feel of the song, the listener's attention being easily held by the 'singable' lyrics, catchy melody and strong vocal. Unfortunately some of the other tracks feel a little average. Whilst there's nothing intrinsically wrong with any of the songs on this album, some of them certainly don't hold as much overall appeal and feel a little forgettable. Red Wine + White Couch for instance feels a little messy ultimately. The sound edges towards a hip-hop styling and it doesn't quite work, especially when you consider other, more successful tracks on both this album and Danielle's debut album. Overall, the complete sound of this album is probably a little too poppy for me to return to again and again but there can be no doubt that Danielle delivers a strong vocal within each track, even if the overall production doesn't always work. It'd be nice to see her consider more of the stripped back, slower tracks in future releases as they are often the most pleasantly surprising. 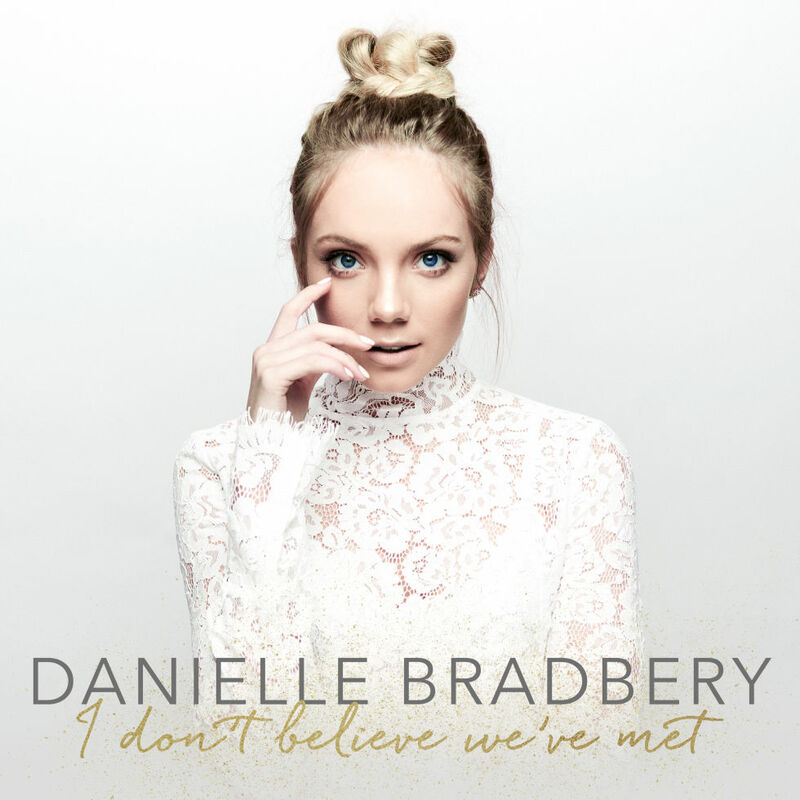 Ultimately, I Don't Believe We've Met sees a development of Danielle's sound but is largely an album for fans of a distinctly country-pop style. Labels: Danielle Bradbery "I Don't Believe We've Met"